A graduate in Computer Engineering, for over twenty years he has been dealing with information systems and solutions for national and international clients in various market sectors and business processes, holding positions in Program Management and Business Development. 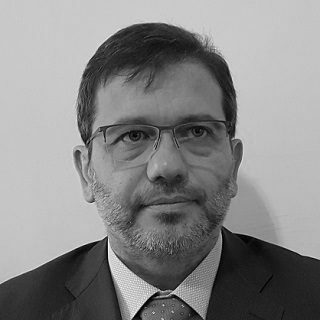 Technical Manager of Engineering’s Smart Manufacturing Observatory, he has performed positioning analysis, partnership definition and development of innovative offers in the context of Industry 4.0. He currently works with Fair Dynamics Consulting, an Engineering Group company, on development of the Digital Transformation Consulting practice. Maintenance 4.0: what role do data play?